From the beginning the ON1 community has driven the development of ON1 Photo RAW based on what’s most important to you. 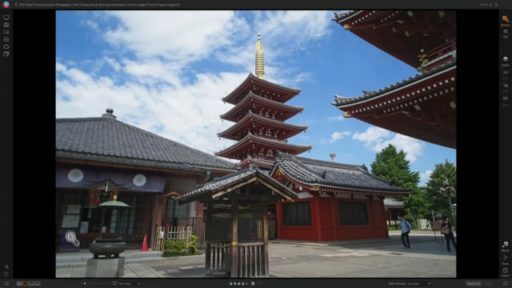 Almost every feature and improvement made to the app in version 2018 is a direct result of community input through the ON1 Photo RAW Project. This type of transparency is what you can continue to expect from our team. This process has solidified ON1 Photo RAW as the app designed by photographers for photographers. ON1 Photo RAW 2018 will be updated and enhanced in many areas. Key new features will include the following. Additional Camera & Lens Support — Added support for the Nikon D850, Olympus EM-10 III and Panasonic DMC-G85, plus a ton of new lenses. 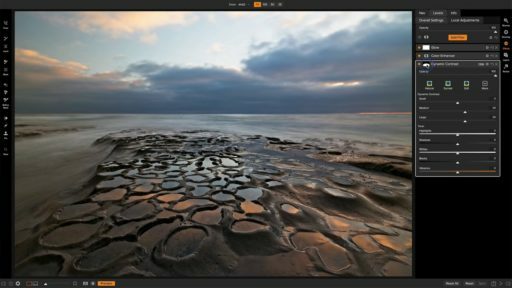 ON1 Photo RAW 2018 will differentiate itself from other apps by allowing photographers to both browse and catalog their photos from the very beginning of their workflow. This hybrid system provides one of the fastest ways to manage and organize photos. The ultra fast photo browser is perfect for quickly viewing and culling through photos without having to wait on an import process. Once the culling process is complete, the ability to create and catalog those photos is the next step in most common workflows. There is plenty more available within the apps non-destructive workflow in terms of photo development. These features include re-editable adjustments such as exposure, contrast, color, shadows, highlights, lens correction, and transform tools. 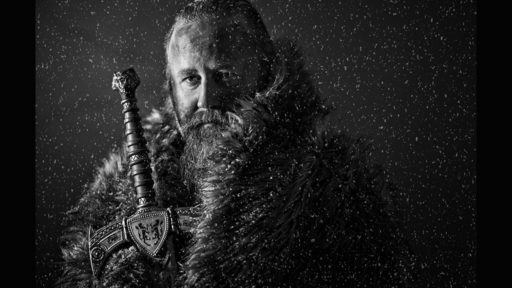 The hundreds of unique photo effects are also perfect for finishing off your photos to add that extra punch. Photographers have complete control of how each effect is applied using masking brushes, gradients masks, and local adjustments. Each effect is also completely customizable to save any look as a custom preset. Don’t let the name fool you; ON1 Photo RAW 2018 isn’t just for raw files. Supported file formats include JPEG, TIF, PSD, PSB, PNG, and DNG are supported and benefit from the speed, performance, and abundance of editing tools in the app. Photo RAW 2018 also continues to work seamlessly within current photography workflows. 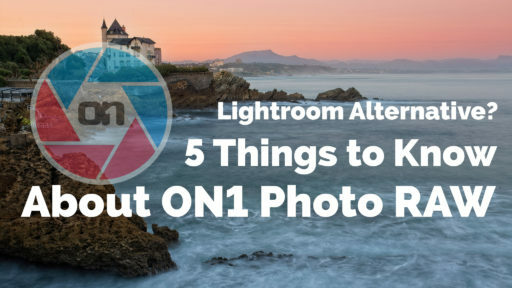 The app integrates as a plug-in for Adobe® Lightroom® and Photoshop® and further builds its case as a complete standalone photo editor. Version 2018 also integrates with the major cloud services to allow for uploading, managing and editing photos across multiple computers. 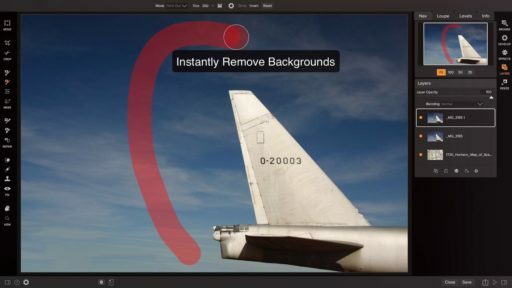 This also allows users to sync photos and their edits across multiple computers or in a studio setting. ON1 Photo RAW 2018 will be available for download as a free public beta on October 6th from the ON1 website. Previous owners of any ON1 app (or ON1 plug-in) can upgrade for just $79.99, regularly $99.99. Those who don’t own an ON1 app can pre-order for $119.99. For a limited time, ON1 Photo RAW 2018 is will be bundled with some excellent bonus materials which include: Three ON1 Photo RAW 2018 Courses by Product Director Dan Harlacher, and all of their 2017 and 2018 Loyalty Rewards. A single purchase of ON1 Photo RAW 2018 works with both Mac and Windows and includes activation on up to five computers. The full release of ON1 Photo RAW 2018 is currently scheduled for the end of October, a free 30 day trial will also be available at that time. ON1 will also be releasing another update to the previous version, ON1 Photo RAW 2017, later this year. This update will include support for new cameras, lenses, and bug fixes. Pre-Order ON1 Photo RAW 2018 Now! Get it early and get the most rewards!